Good news for all of you emberlings out there! Sabaa Tahir’s Ember in the Ashes series will include a third and fourth book, according to the book’s publisher. 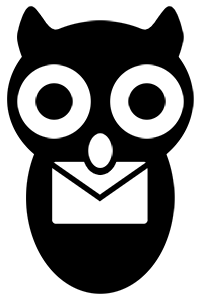 Razorbill (an imprint of Penguin) confirmed it made a deal for the next two books to the Associated Press. The third and fourth novels will follow Tahir’s An Ember in the Ashes and A Torch Against the Night. Ashes was released last year and Torch is set to hit shelves at the end of this month. Tahir tweeted the news to her followers this morning, thanking her fans and celebrating the success of the series. Wow, you guys are amazing. Can't keep up, but all of your messages are EVERYTHING. I'm just sitting here wondering if it's all real. An Ember in the Ashes is Tahir’s debut novel. It follows the story of Laia who fights against the Martial Empire in an attempt to free her captured brother. The book was a large success and was a finalist in Goodread’s 2015 Choice Awards for Best Young Adult Fantasy & Science Fiction. Paramount Pictures currently holds the film rights. The success of An Ember in the Ashes prompted Penguin to order the second book for a mid-six figure deal in May of 2015. While not much is known about the third and fourth books in the series, we do know that Ember in the Ashes Book 3 is expected for release sometime in 2018. 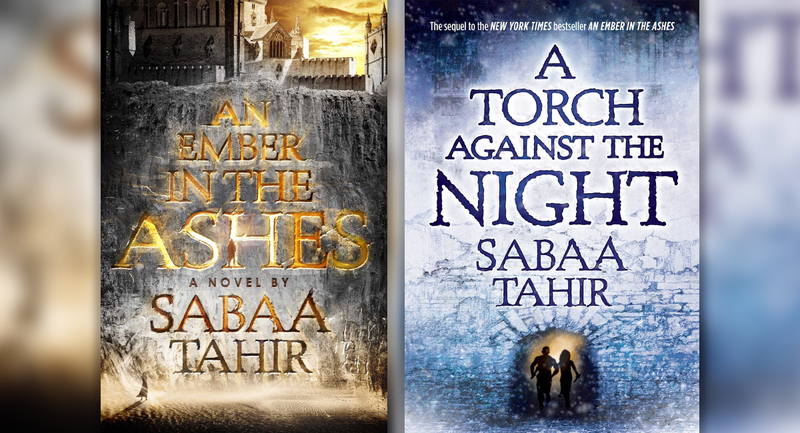 Bookstacked spoke with Sabaa Tahir earlier this summer about the possibility of the series continuing beyond A Torch Against the Night. Be sure to follow Bookstacked to keep up to date on future developments in the Ember in the Ashes series!